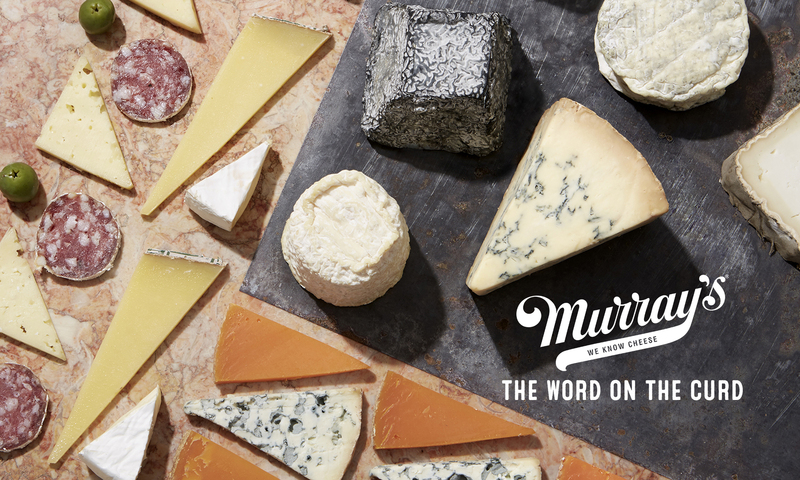 When I tell people I’m a cheesemonger, they either say, “That’s awesome!” or “Do you like that?” People who say, “That’s awesome!” are totally correct. Ok, sometimes it is stressful dealing with commuters who feel like you’re not slicing their prosciutto (paper-thin! PAPER! THIN!) fast enough, because they have to catch a train. But sharing my love of cheese with the masses is a lot of fun, and something I believe in. Sometimes I tell people that if I weren’t a cheesemonger, I would probably be a doctor, because I think it’s really noble to heal people. I’ll never be a doctor, though, because I can’t even listen to people talk about giving blood. Please don’t say the phrase “donate plasma” around me. Anyway, I think being a cheesemonger is a noble thing, too. Cheesemaking is an ancient craft that connects us to the earth, to the animals who produce the milk, and to the people who craft that milk into something complex and delicious. As a monger I get to connect people to this ancient tradition. Terroir! Yummers! I got into cheese from the farm-y end: before moving to New York I volunteered at a family farm in Colorado where I helped milk goats and cows and made butter and cheese. I visited a cheese maker in Vermont last fall, and the odor in the cheese room during the make – warm, sour milk – broughts back a lot of fond memories for me. I also got a little experience aging cheese at Haystack Mountain Goat Dairy when my friend Leah worked there (taste the Rockies!). When I had a desk job as a consultant in Denver I would read books about goat farming and the cheese industry on the bus to work. I went from clicking around on a computer to slinging cheese for the most influential specialty cheese purveyor in the country (next, The World…). Career mathematics: mongering > consulting. Maybe some day I’ll have my own goat farm and make farmstead cheeses. As I know from my reading, though, as a dairy farmer, you have to be a part-time veterinarian. So maybe I’ll be a doctor after all. 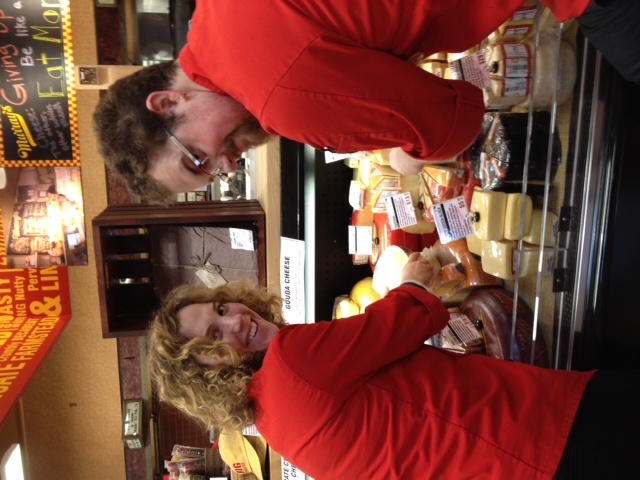 Robin Minkoff is a cheesemonger at Murray’s Cheese in Grand Central Terminal as well as a merchandising specialist for our Kroger outposts. Not even lactose intolerance can stand in the way of her love of cheese.